As the summer approaches, another fall to spring TV season comes to a close. While the network execs are the ones who decide whether or not the keep this season’s new shows on the air, the fans are the one who give them the incentive. 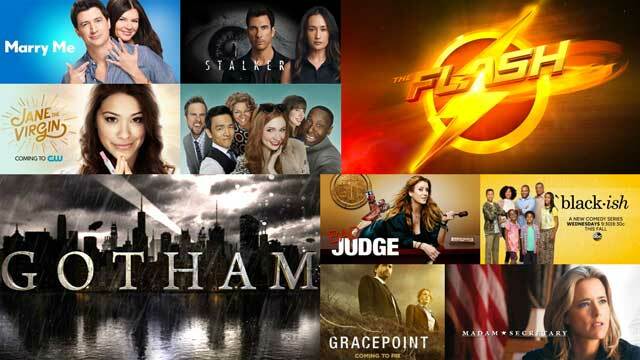 That in mind, I wanted to take a look back at all the shows that debuted this season, whether they clicked with audiences or were dead upon arrival. Empire: Far and away the biggest success of the season, and for that matter, in years, was Fox’s musical drama Empire. The show not only experienced a bump in ratings nearly every week, ending its season with the highest numbers in nearly a decade, its success also branched out to other forms of media. The first season soundtrack debuted at number one on the Billboard chart (130,000 units sold) and the show garnered the interest of big name artists. Rita Ora, Jennifer Hudson, Courtney Love, and Mary J. Blige are just a few of this seasons’ guest stars, a list which is sure to get more impressive with time. 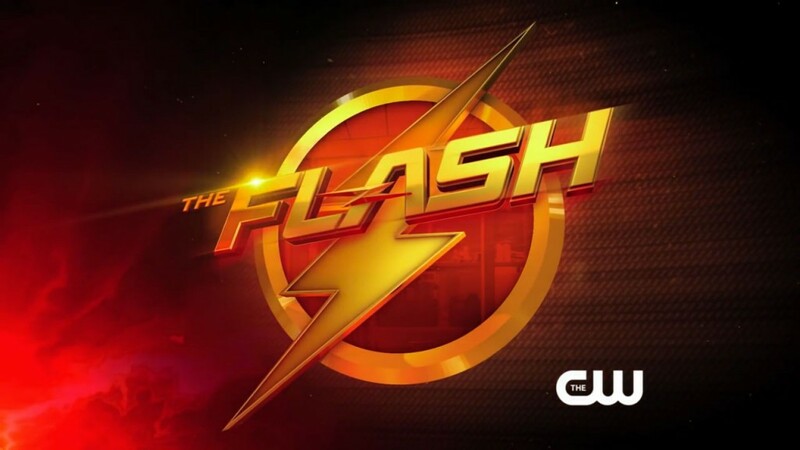 The Flash: Not only did the debut of the CW’s newest DC superhero show trump the debut of its last foray into comic book adaptions, Arrow, it also held remarkably well throughout the season. Bringing the smallest network it’s highest ratings in years, and getting some of this seasons best reviews (95% Fresh) The Flash was a success on all accounts. It’s no wonder the network has plans to debut a third superhero show, DC’s Legends of Tomorrow, come this fall. 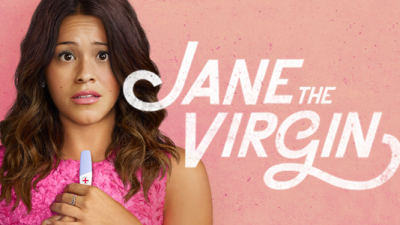 Jane the Virgin: Speaking of impressive reviews, the CW’s new soap, Jane the Virgin, scored the best reviews of the season with a 100% Fresh score on Rotten Tomatoes. From there, it was able to ride that critical high to score two Golden Globe noms, with a win for series breakout star Gina Rodriguez (which then helped her land a starring role in Deepwater Horizon opposite Mark Wahlberg). More impressive? The fact that ‘Jane’ is the first show from the CW to ever be nominated for such a prestigious award, let alone win one. How to Get Away with Murder: ABC makes it onto the list thanks to Shonda Rhimes new show, How to Get Away with Murder. Never count out Shonda. This show started gaining momentum as soon as Oscar winner Viola Davis signed on. From there, it debuted to the best numbers of any new show during the fall season (Empire debuted in the spring). It came as no surprise when Davis was nominated for both a Golden Globe and a SAG in her role as Annalise Keating. 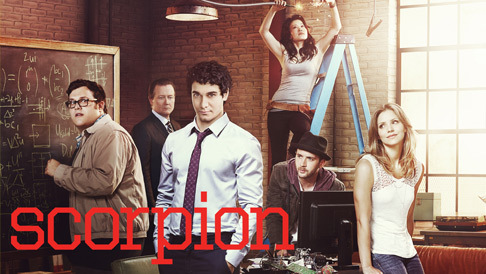 Scorpion: The last big success comes from CBS. That’s right, Scorpion made its way onto this list as well. Considered by some as The Big Bang Theory but in drama form, the show loosely based on the life of Walter O’Brien was a strong performer for CBS throughout the season. As was mentioned with The Flash above, it’s not easy for a show to retain an audience. Scorpion was able to accomplish that and more, often growing on it’s well established comedy lead-ins.